A whole body can be difficult to attain. Often our diets and our unique physiology create deficiencies that don’t allow us to function at our peak. Whether you have a natural deficiency or one caused by an imbalanced diet, Bee Hive Natural Foods can help. Herbs: Harness the power of natural herbs. Everything you need for a healthy, whole body grows naturally in our environment. At Bee Hive Natural Foods, we are experts in understanding the various types of herbs and their multiple uses to help you better integrate these powerful ingredients into your diet. 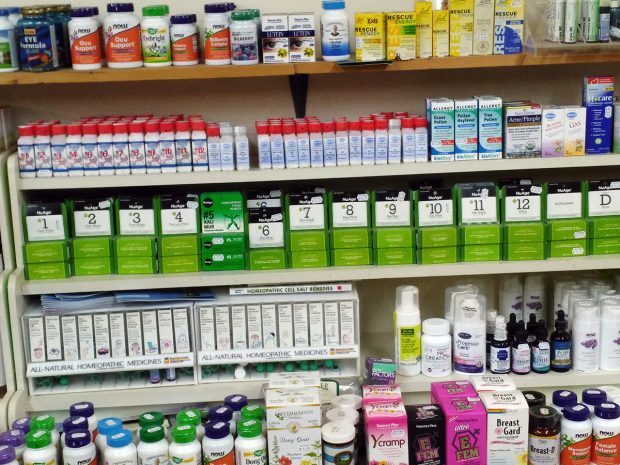 Whether you want to add herbs to improve your health or supplement your vitamin intake, we have a bevy of options to choose from. health and energy when you consume the vitamins you need to function at your best. Oils: Few people realize the power of essential oils in our overall health. Not every oil is the same and each makes its own unique contribution to your overall health and wellbeing. 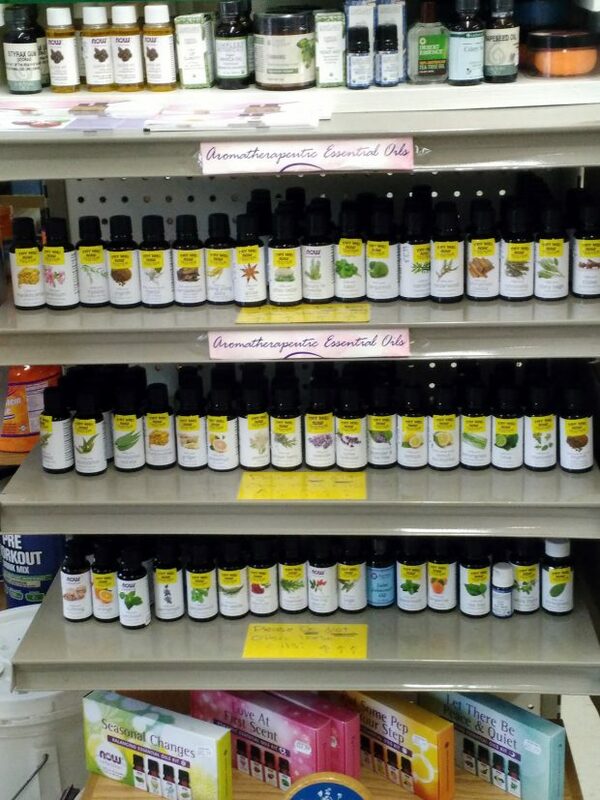 Stop by Bee Hive Natural Foods and let us help you get on the path to a healthier lifestyle with our collection of natural oils. 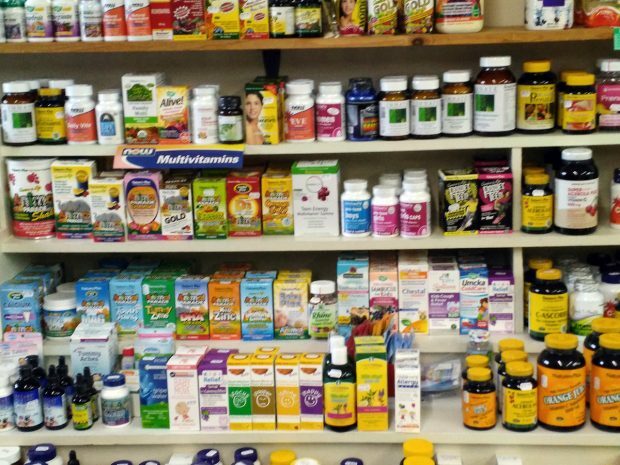 For balanced and natural supplements and organic bulk foods in Poplar Bluff, MO, call Bee Hive Natural Foods at 573-686-3025.